I have much experience working remotely, but my recent long-term long-distance venture revealed so much more. In this article, I cover good things, bad things, and suggestions to fix a broken remote work culture. 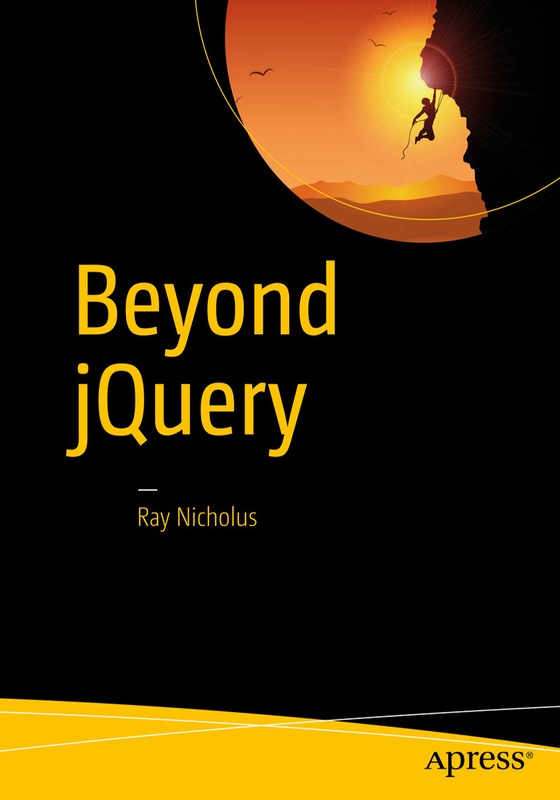 I was interviewed by Widen Enterprises regarding my book, Beyond jQuery. This is the accompanying article which includes a quote from the director of software development. Express your coding thoughts as a Haiku, Sonnet, or even a Cinquain. This is the story of my involvement with Fine Uploader, how it changed my life, how it affected those around me and my peers at Widen, and how I hope it can continue to have a positive net effect on the open source community and individual developers. Tomcat will treat encoded slashes in a URI as path delimiters. I'll demonstrate how this can cause you problems, why it occurs, and how you can work around it. I was a CS student long ago, but still remember the life. I’ve learned a lot since then and have a successful career. Perhaps I could have evolved much faster with a better initial understanding of this profession. Knowing the lessons I learned will help you avoid some of my mistakes. Part 1 - What is the File API? A MadJS meetup presentation with live coding. I talk about and show you how to make use of the most interesting portions of the W3C File API, including image and video file dropping & processing. Part 1 of 2. Part 2 - What is the File API? A MadJS meetup presentation with live coding. I talk about and show you how to make use of the most interesting portions of the W3C File API, including image and video file dropping & processing. Part 2 of 2. In this post, you'll learn how to upload files to an Amazon S3 bucket from the browser without involving a server. Fine Uploader will be used as the primary tool to facilitate this workflow. I was interviewed by Anne Fisher of Fortune Magazine regarding the use of Google Glass in the workplace. This is the accompanying article published by Fortune. This site lives in a GitHub repository.